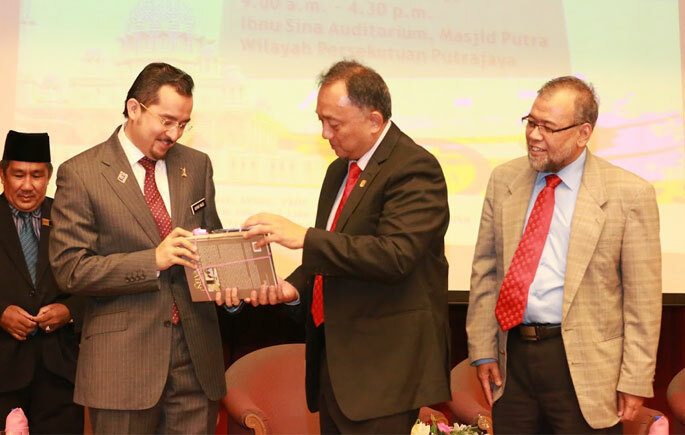 BANGI, 13 May 2016 – International students have picked Malaysian universities, including The National University of Malaysia (UKM), for post-graduate studies in Banking and Islamic Finance, said Deputy Minister at the Prime Minister’s Department, Senator Datuk Dr Asyraf Wajdi Dasuki. He said Malaysia is the only country where offering international students a comprehensive suite Shariah-compliant finances facilities. 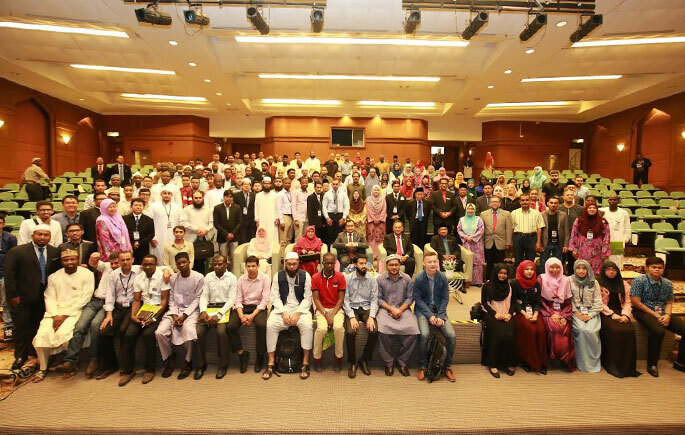 “Muslim countries continue to send their students and promote Malaysia as a destination because they can see for themselves the development of Islam in Malaysia,” he said after opening an Intellectual Discourse for International Students titled Best Practices of Islamic Approach in Malaysia here, in Putrajaya recently. The discourse is a collaboration between UKM and Department of Islamic Development Malaysia (JAKIM). He said Malaysia needs to share the good infrastructure for Islamic finances studies with the world. 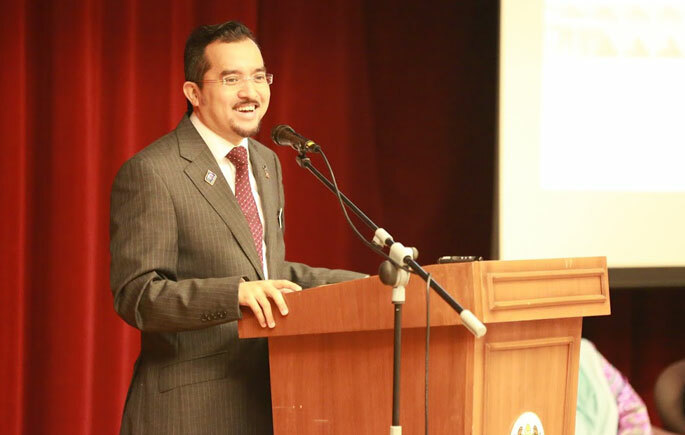 Meanwhile, Deputy Vice Chancellor (Academic and International Affairs) Prof Dato’ Ir Dr Riza Atiq Abdullah OK Rahmat said Malaysia will be the reference for the international students after when they complete their courses and return home to work. He estimated that every year UKM produces more than 400 PhD students and half of them are international students.